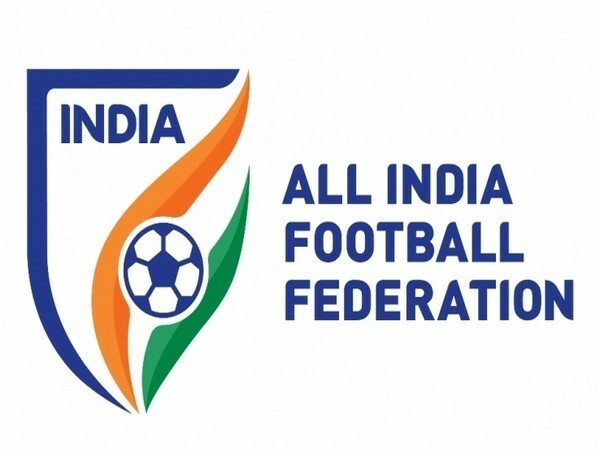 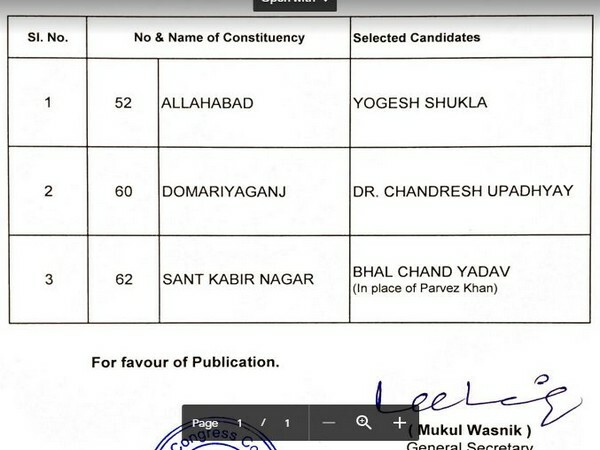 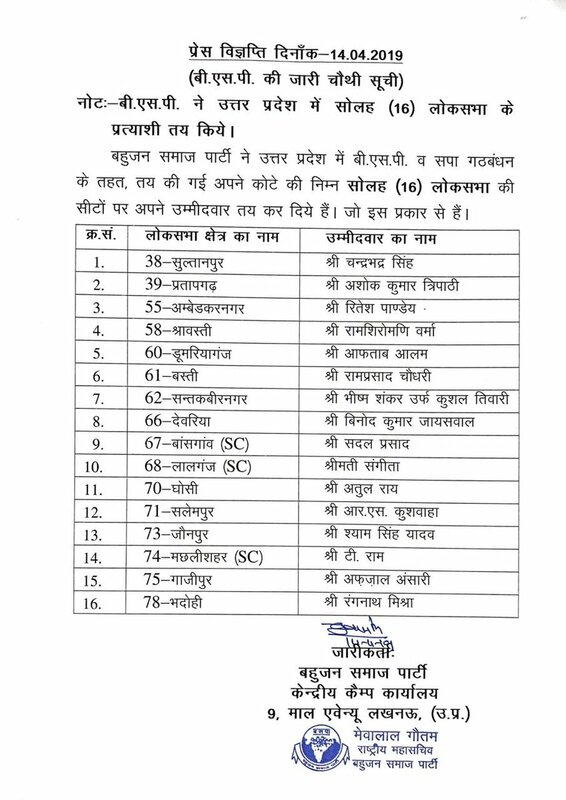 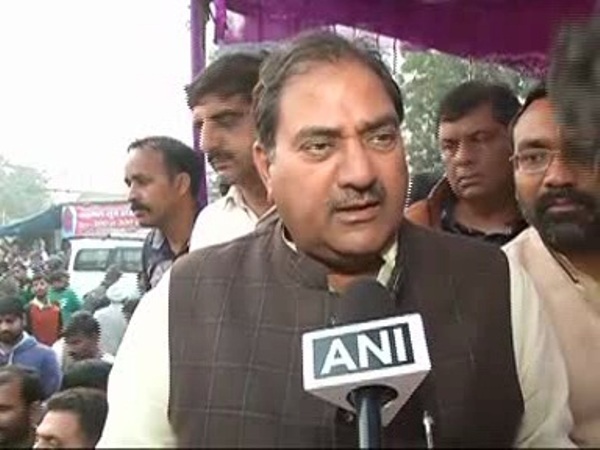 Lucknow (Uttar Pradesh) [India], Apr 16 (ANI): Uttar Pradesh (UP) politician Shivpal Singh Yadav's Pragatisheel Samajwadi Party (Lohia) on Tuesday released its list of 14 candidates for Lok Sabha elections. 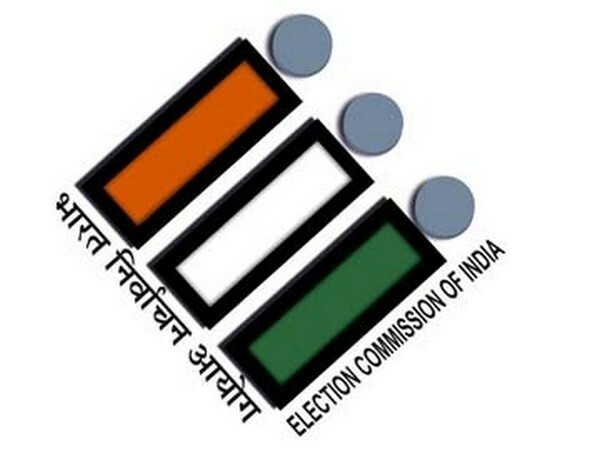 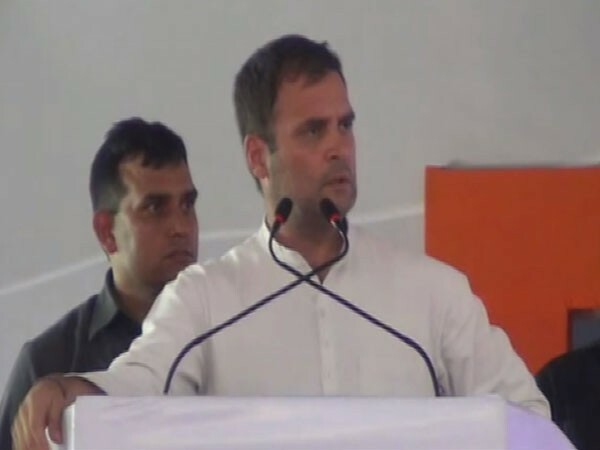 New Delhi [India], Apr 03 (ANI): The Congress party on Tuesday released a list of 20 candidates for the upcoming Lok Sabha election. 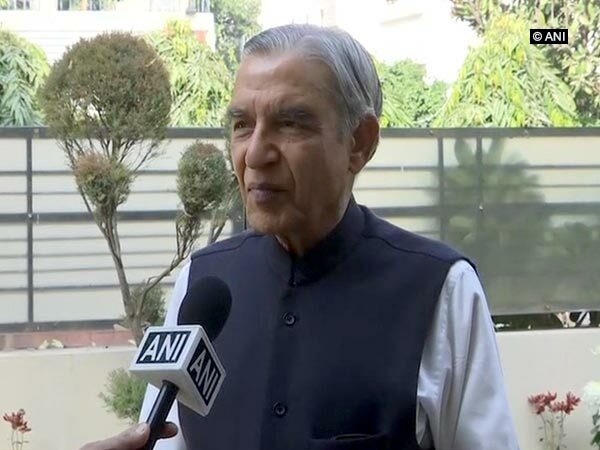 Senior Congress leader Pawan Kumar Bansal will contest from the Chandigarh seat.